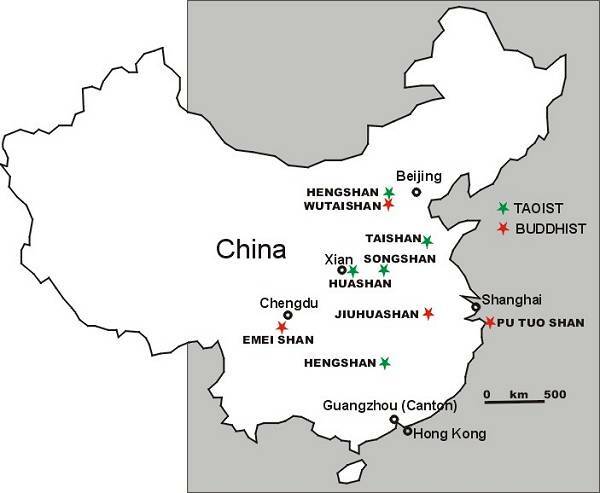 In China there are several important mountains. 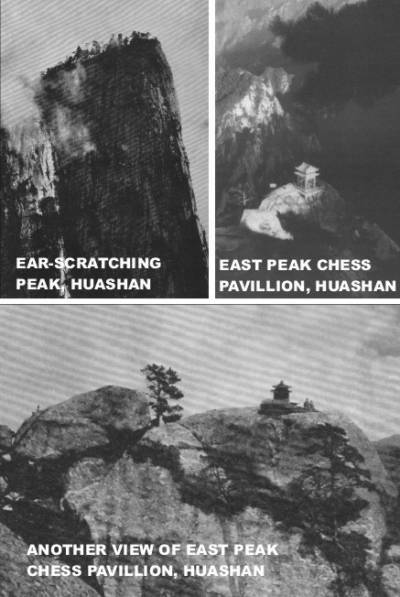 From art, myth and literature we are mostly concerned with five Taoist Sacred Peaks and four Buddhist Sacred Peaks in China. Original information submitted by Michaela Russel, Australia, to the gotheborgList.